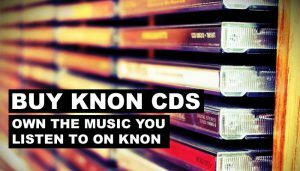 Purchase one our KNON Exclusive CD’s!! 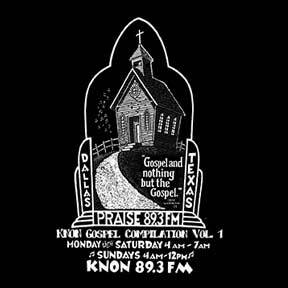 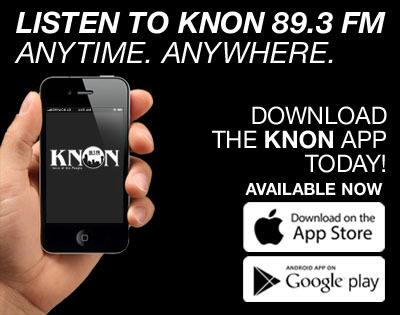 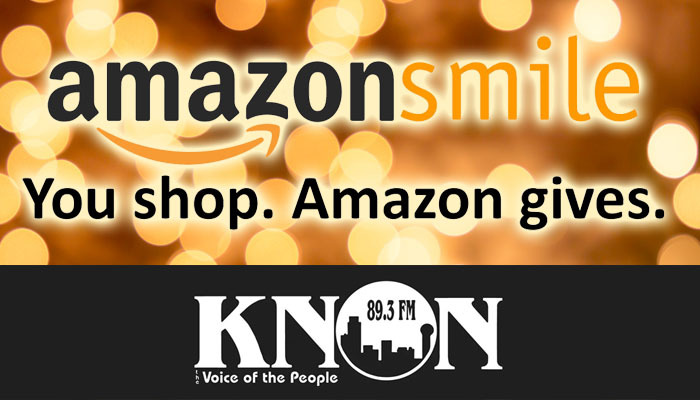 All funds made from these CD’s go toward KNON 89.3FM! 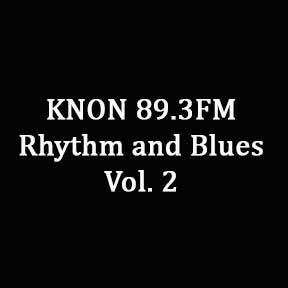 Listen to some great music and support great community radio! 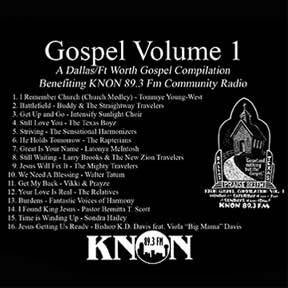 You can purchase your copy today!! 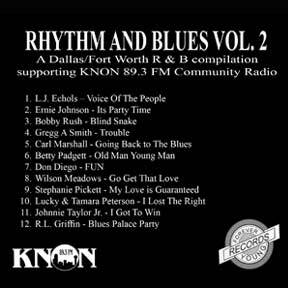 KNON Rhythm & Blues cd Vol 2.